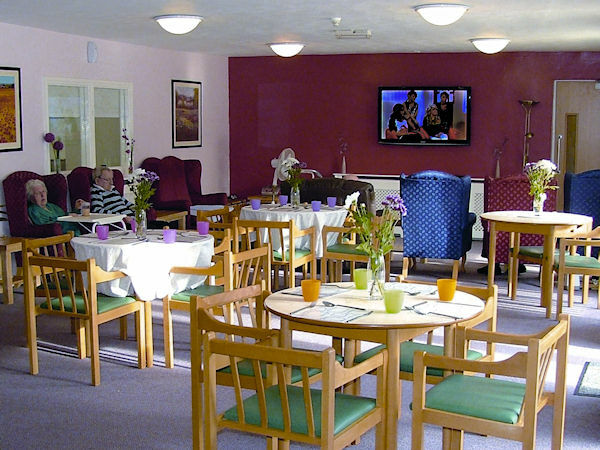 Strathleven is a small, privately owned and well managed Care Home and is based in an elegant stone 19th century building with spacious accommodation for 25 residents. It has been completely refurbished, has a sunny courtyard and all bedrooms and public spaces are furnished comfort foremost with a help call system near every bed, toilet and in all public rooms. You can furnish your room with personal belongings, furniture and telephone. Relatives and friends are welcome at any time and you can entertain them in the privacy of your room. 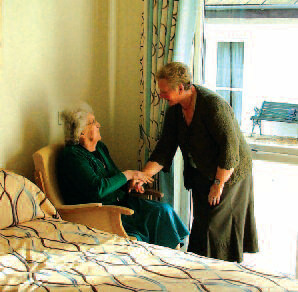 We have a friendly and relaxed atmosphere where you can feel at home and we want you to have as independent a life as possible here where you will be treated with respect and dignity. You will also be involved in drawing up an individual plan of care with us to allow your wishes and choices to form the basis of that plan. 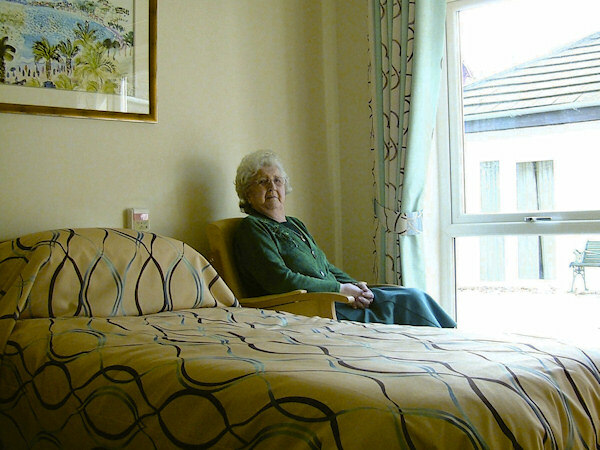 We will provide support to enable you to have as much independence as possible. Suggestions are encouraged and we have a residents' committee. 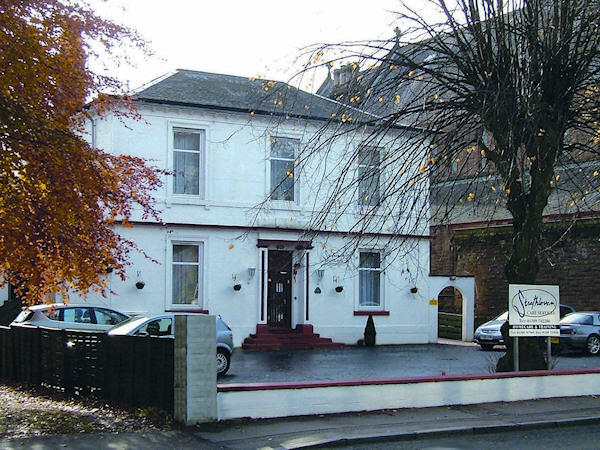 We are a few minutes walk from the town centre of Dumbarton and close to the Railway Station, Bank, Post Office, Library and Churches. If you require further information don't hesitate to phone 01389 742286 at any time or speak to the person in charge when you come in. Visitors, relatives, children and (well-behaved) pets are encouraged to come at any time to visit - especially to our social events which are also attended by the staff and their families. There is parking at the front of the building for visitors and there is no restriction on how many visitors you may have. If your visitors require a meal or a light refreshment, having had to travel a long distance, please let the staff know in advance of the visit if possible. We suggest visitors do not arrive at meal times or very early in the morning. SMOKING is only allowed in designated areas and (well behaved) pets are welcome but not allowed in the Dining Room or Kitchen. From Dumbuck Lights continue along the A82 (Stirling Road) until reaching a roundabout at which you turn left into Bonhill Road. Continue along Bonhill Road under the railway bridge into Strathleven Place. We are on the left hand side beside St Patrick's Church. 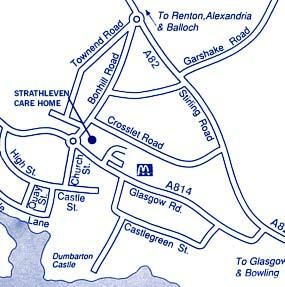 Copyright © 2010 Strathleven Care home. All Rights Reserved.